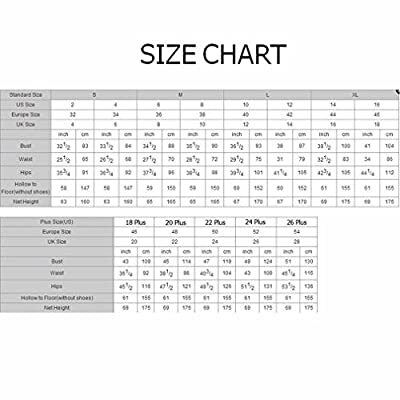 In Stock with USA Standard Size,Please Carefully Choose Size in my description,don't use Amazon size chart. Maybe,Because of the camera and display screen,Color may be a little different,Please give priority to with real. We usually use DHL transport dress, in addition to the DHL shows that remote area and P.O BOX and military base address. This mermaid design is very lovely and eyes catching. 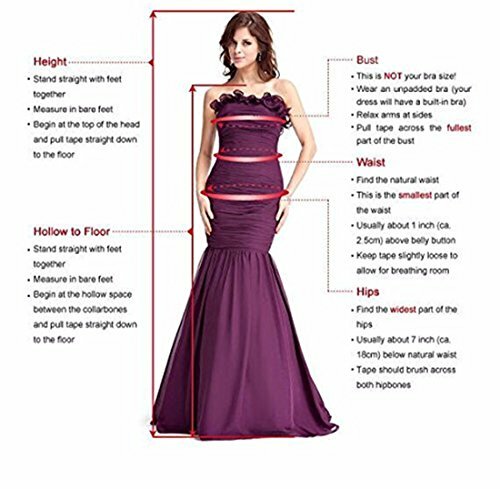 We update the newest fashion dress daily. Custom design available, contact us freely. If you need choose custom made size or color, please email your measurement and requirements to us. 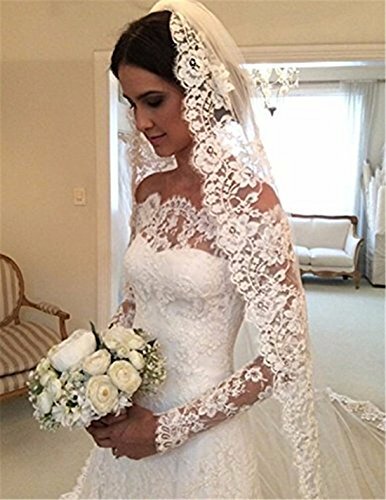 Fabric:Lace Comfortable Fabric. Please read the size chart image on the left carefully before you order the dress from us,thanks! Fully lined, built-in bra in the bodice. If you want to order Plus size, please check Plus Sizing,Custom Size Service available,more information please contact us freely. The handlding time takes about 1-2 weeks, Delivery time is 3-7 days.